“unknowns” as was the stone engraving noting that 10 million senselessly died from 1914 to 1918 because WW1 was not the “war to end all wars,” but instead directly led to WW2. Finally, on a much more pleasant note, we toured the Mumm Champagne Cellars. Funny enough, it is immediately adjacent to Louis Roederer Champagne Cellars, make of the celebrity-touted Cristal Champagne. Our 1 tour in France was informative with its: 25Km of bottle-ageing storage, historical cellars, and tasting very good champagne at the end. 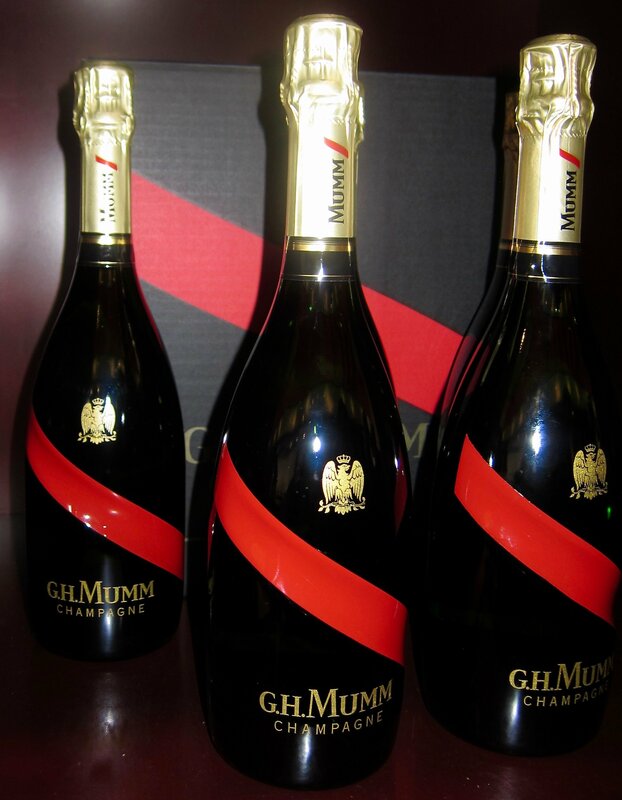 Mumm Champagne’s philosophy is consistent taste every year—since the late 1820s. Most interesting was the old champagne dating from the mid-1800s for the master maker to taste to ensure that the flavor is virtually identical. As we drove from the Champagne Region toward the Normandy Coast, we briefly visited the Rouen Cathedral made famous by Monet’s many paintings during different times of day. It was lovely, but by now cathedrals were starting to look alike. 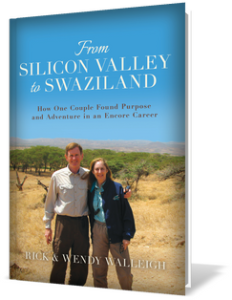 See OUR TRAVELOGUE for more details.